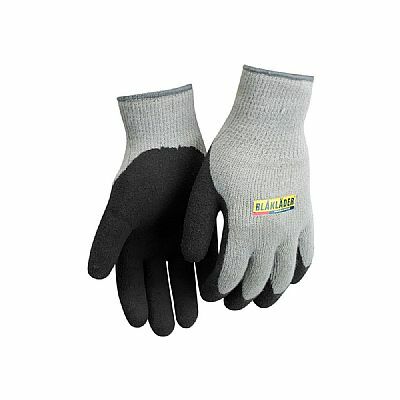 Blakl�der Craftsman Gloves 6-Pack, seamless, knitted and lined glove in acrylic. Coated with latex in the palm. PPE category 2, EN388:2003 1241, EN 420:2003.